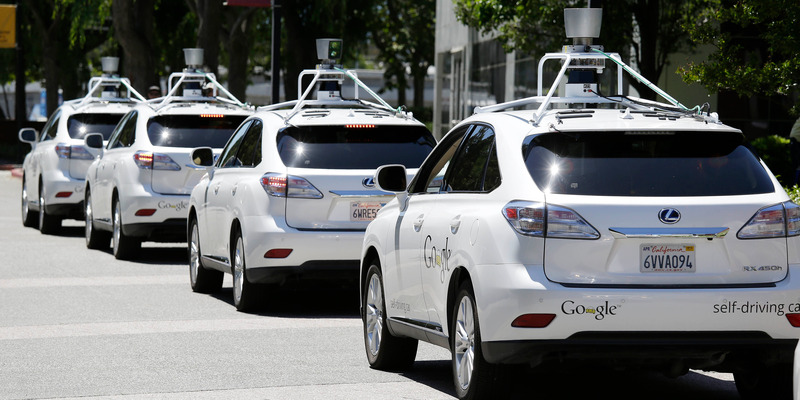 Autonomous vehicles could add $800 billion to the US economy, a new report says. The report also says the negative effects are being overblown — only about 4 million jobs will be directly impacted. The report is from a non-profit focused on reducing America's dependence on oil, called Securing America's Future Energy. Many of the fears surrounding self-driving cars are widely overblown, a newly published report says. Even though the new technology could radically re-shape plenty of jobs, autonomous vehicles will likely only raise the US unemployment rate by a tenth of a percent, according to the report out Tuesday from Securing America's Future Energy, a Washington D.C. non-profit focused on reducing American dependence on oil. "Like many new technologies before it, the public discourse around AVs has witnessed a significant focus on potential downsides, often with considerable exaggeration," the 52-page report said. Still, industries that depend heavily on human drivers are likely to see a bigger impact than the broader population. "The displacements induced by AV adoption are predicted to be far larger in the commercial sector—a diverse category, ranging from school bus drivers to long-haul truckers in double tractor-trailers—than in occupations impacted by light-duty vehicle automation," says the report. "There are simply far more driving jobs in the commercial trucking sector." That’s likely to be good news for some companies. America has a critical shortage of long-haul truck drivers. And as the impact is beginning to show up on balance sheets, many companies — including tech giants like Amazon — are sounding the alarm. Even with the job losses, which will only affect a small percentage of the total employed US population, the economic benefits easily make it worth it, according to the report. "Significant economic benefits from the widespread adoption of AVs could lead to nearly $800 billion in annual social and economic benefits by 2050, mostly from reducing the toll of vehicle crashes, but also from giving productive time back to commuters, improving energy security by reducing dependence on oil, and providing environmental benefits,” says the report. Finally, the non-profit encourages lawmakers and others involved in writing policy to consider all aspects of self-driving cars before taking action. "Policy steps to address the evolution of the labor market must ultimately be placed in the context of the broader impacts of AVs in order to ensure the best outcome, says the report. "Due to the large-scale societal benefits from the deployment of AVs, policies to address labor force issues must carefully consider their potential impact in delaying the deployment and thus the benefits of AVs."